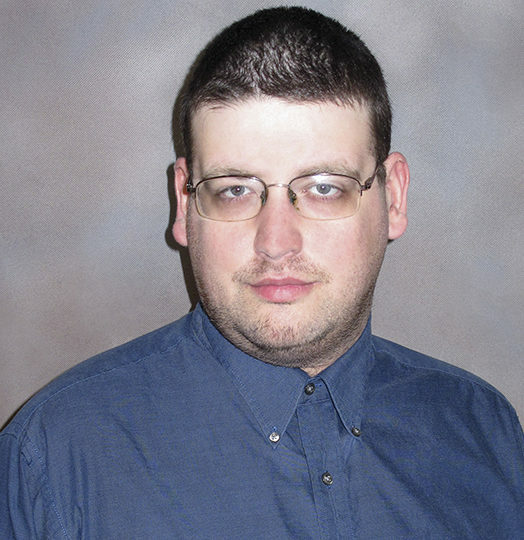 Brenden Nickels is an office assistant at Kraus-Anderson’s Minneapolis office. On Friday, September 22, Minneapolis will celebrate World Car-Free day, an event that intends to make commuters know about other ways to travel besides driving, such as walking, taking the bus, biking, and carpooling. World Car-Free Day was founded in England in 1996. Today, it is celebrated in more than 1,500 cities and 40 countries. Minneapolis may soon be one of those cities, as on September 21, the day before, Mayor Hodges and the City Council will hear a resolution to celebrate World Car-Free Day in the city the next day. 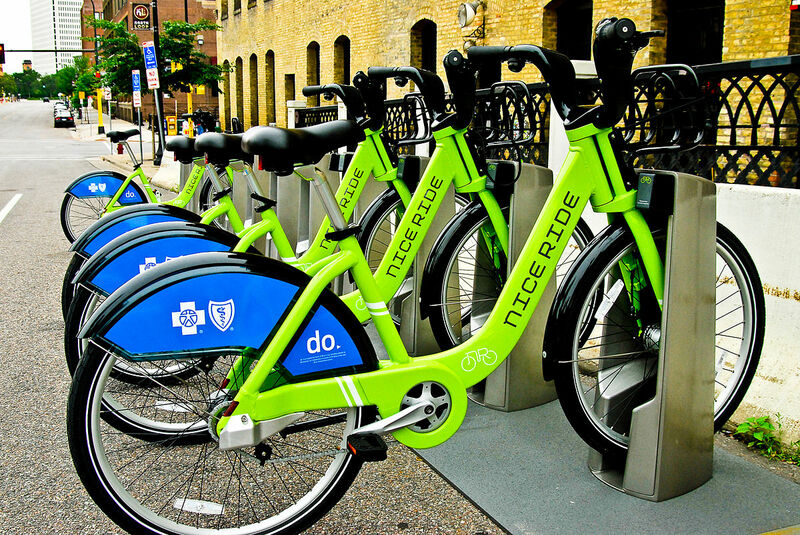 Move Minneapolis, a local nonprofit that promotes transportation alternatives to driving, is giving out prizes to those who pledge to use an alternative method of transportation, such as a new Bianchi bicycle, Orchestra Hall tickets, and a Metro Transit Go To card. More information is available here . I, myself, take the bus each and every day here. It’s an easy commute for me. When I was 16, I took a Driver’s Education course, but during my behind-the-wheel training, I accidentally hit a fire hydrant when I was trying to make a turn. (But it wasn’t all my fault, as my instructor’s brakes weren’t working.) I did get my permit, and I still renew it biannually, just in case I want to get back on the road. But I have found that you can get just about anywhere in the metropolitan area on the bus or the train. Whether if it’s to the mall, a museum, a sporting event, you name it, there will usually be a bus or train line next to it. Let’s say I’m going to a Timberwolves game, for instance. I would have multiple options to get there from my home in the Longfellow neighborhood in south Minneapolis. I could take a 21 to the Lake Street/Midtown train station and take a Blue Line train to the Warehouse District/Hennepin Avenue station, just a block away from the Target Center, Or, I could take a 9 downtown, and then walk over to the arena. It also can save you money as well. A Go-To Card with a 31-day pass is $85, compared to the amount of costs it takes to have a car such as parking, gas, insurance, you get the idea. Going back to my example of a Wolves game, parking around the Target Center can cost around $9 to $15, depending on the event, whether if it’s a Wolves/Lynx game, or a concert, or whatever. I’ve already got the advantage of paying for 31 days of riding the bus or train, so I can use that $9 to $15 on dinner or a souvenir at the game. 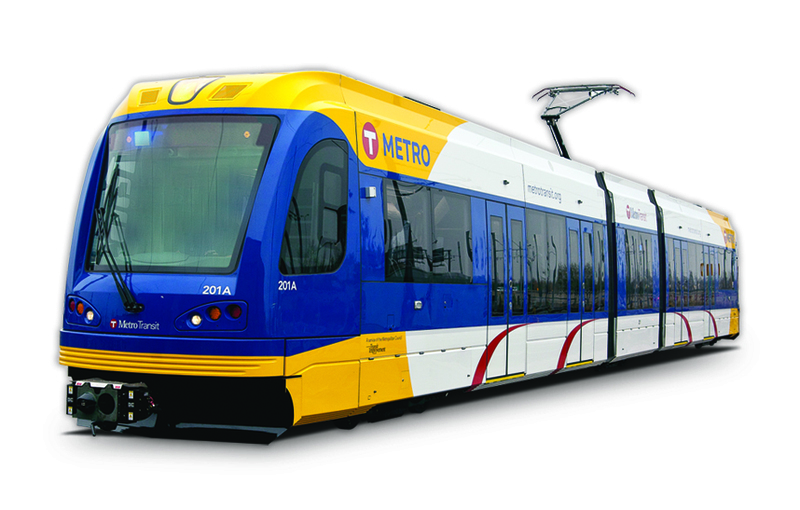 I’ve found that a lot of commuters (and event-goers, too) will often drive their cars to the 28th Avenue Park and Ride lot, which is near the Mall of America in Bloomington, and take a Blue Line train downtown. Parking in the Park and Ride lot is free, so they only have to pay a small amount of money, rather than a medium-to-large amount by driving downtown and back. “So on Tuesday morning I pulled out of my driveway in Savage at 6:35 a.m., drove to the Burnsville Transit station and hopped on an express bus (runs every 8 minutes from this station). The bus dropped me at Second and Eighth Street; and I walked four blocks down Eighth Street to our new building (arrived at 7:20am). It was a pretty uneventful ride in a plush, coach-type bus – I don’t think all buses are plush, maybe just the express ones?? So, on September 22, I hereby encourage my fellow KA’ers to join me in leaving the car at home and try something different for your commute. And hey, one good thing is that you obviously won’t have to worry about hitting any fire hydrants on the way.